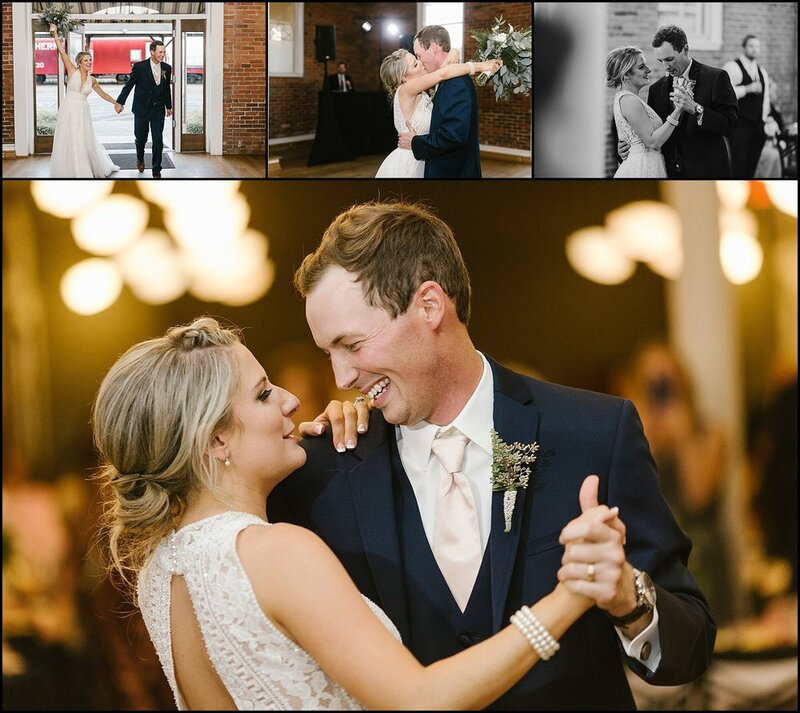 Classic Elegance is the best way to describe the wedding of Hunter and Ashleigh. 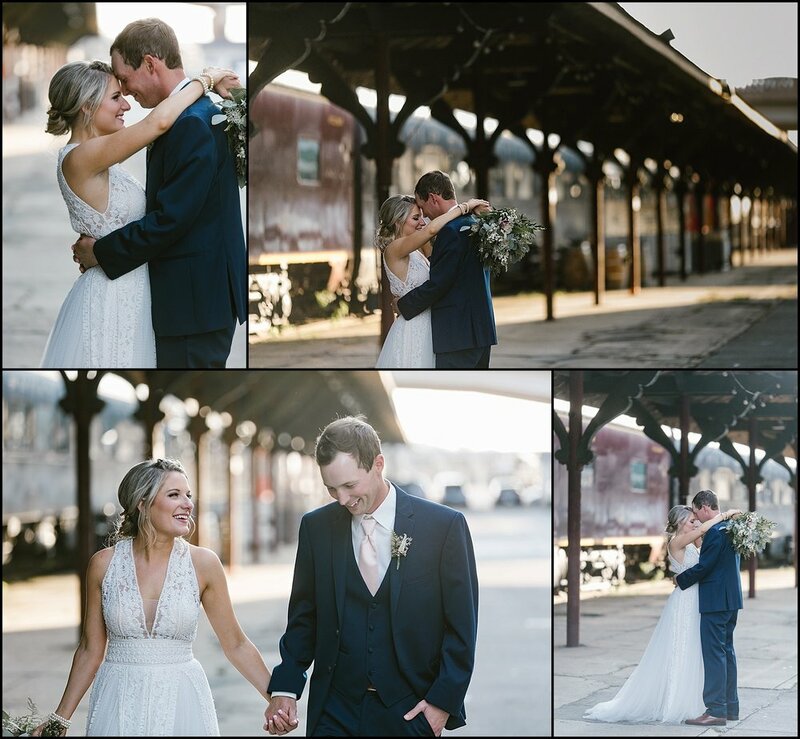 From the ceremony at the beautiful St. John's Lutheran Church in Knoxville, to the reception at the Historic Southern Depot, every lovely detail was perfect! 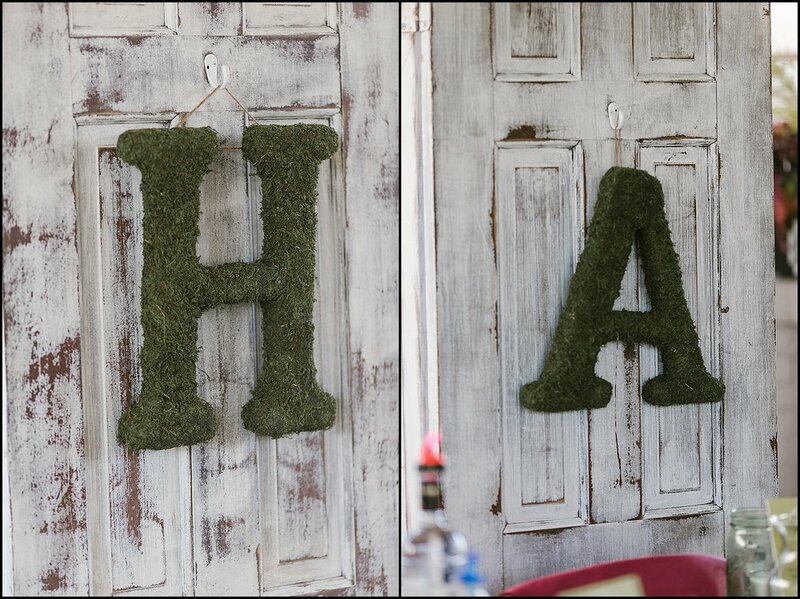 Pair that up with some of Knoxville's finest wedding vendors and you have the makings of a truly magical day! Of course it also helps when the Bride and Groom are passionate for each other and for everything that marriage is about. 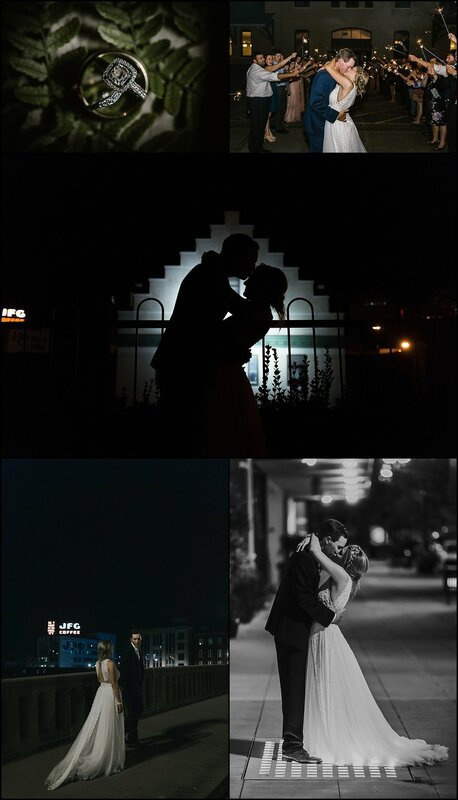 I first met with Hunter and Ashleigh in Denver last year. They were living there at the time and I was traveling there on a business trip. I knew we were going to hit it off when Hunter showed up his Trackman (fellow golf junkies will know what I am talking about here)! 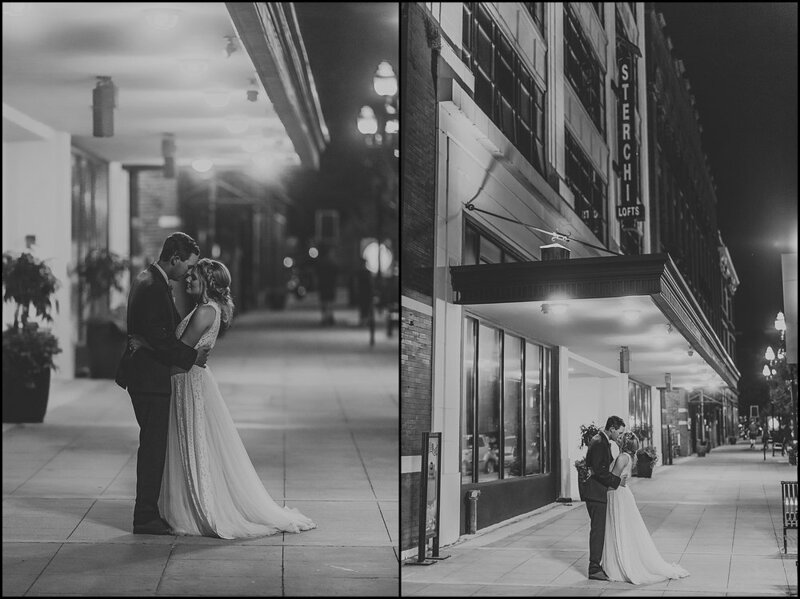 From the moment I left them in that coffee shop in Denver, I could not wait for their wedding day to get here. I just knew it was going to be special and I was absolutely correct!